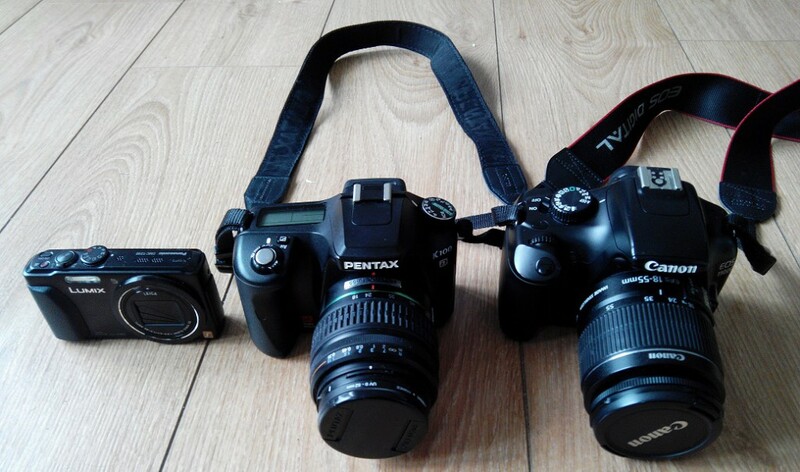 So I got those 3 cameras, 1 P&S and 2 DSLR. Wow, I did not expected that at all, the TZ40 quality is really crappy! For a 350€ point and shoot I was expecting much more. Download Original pictures clic here.